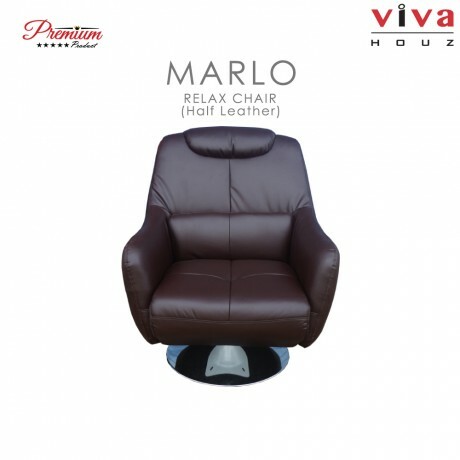 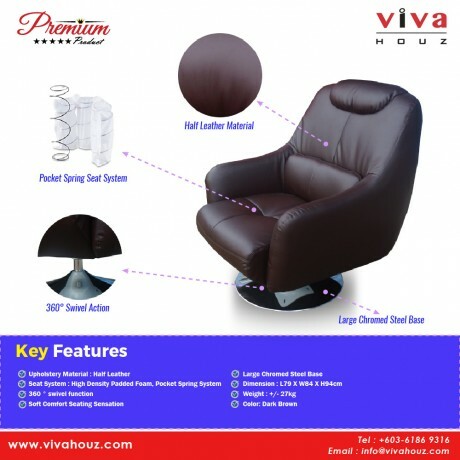 Viva Houz Marlo Swivel Relax Chair designed for first-class style and ultimate comfort, this Viva Houz Marlo Swivel Relax Chair will truly elevate a living space. 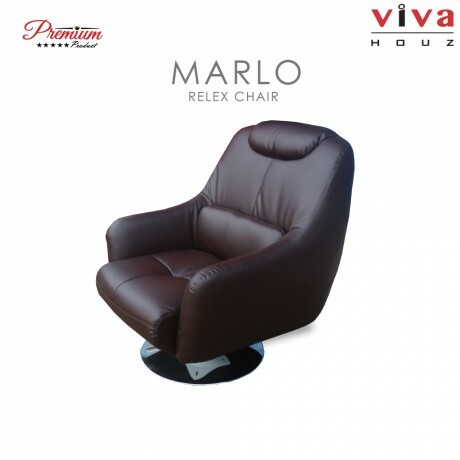 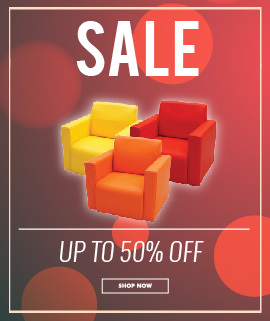 The ideal fit for an office or cinema room, it not only commands attention with its handsome form but offers a relaxing sit when you're working from home or taking some time out. 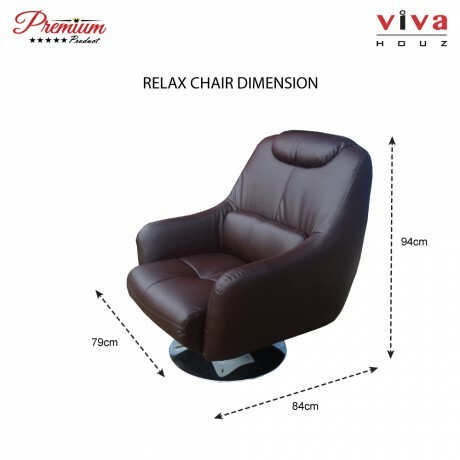 Its chrome circular swivel base has retro appeal which wonderfully contrasts with the modern shape of the seat.